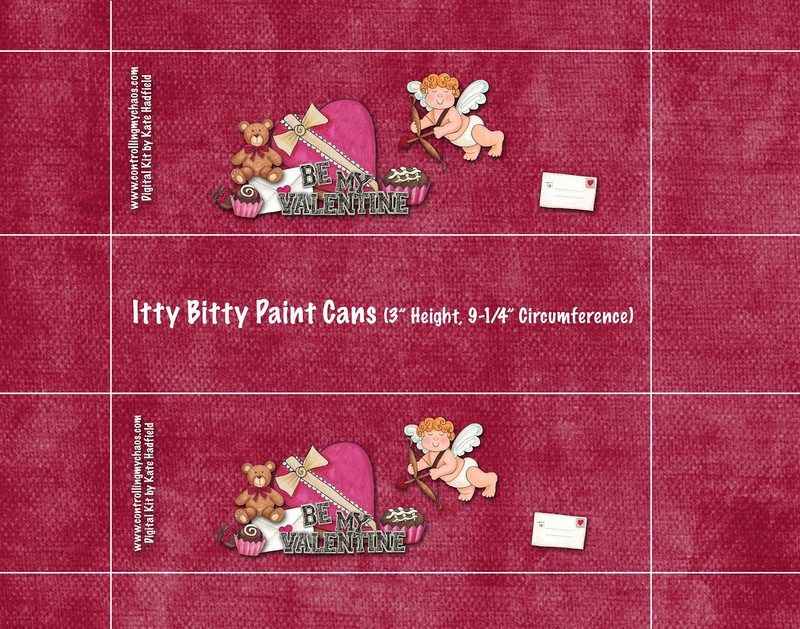 I'm so excited to share these Valentine paint cans with you today because they are a result of an e-mail I sent out way back in August. 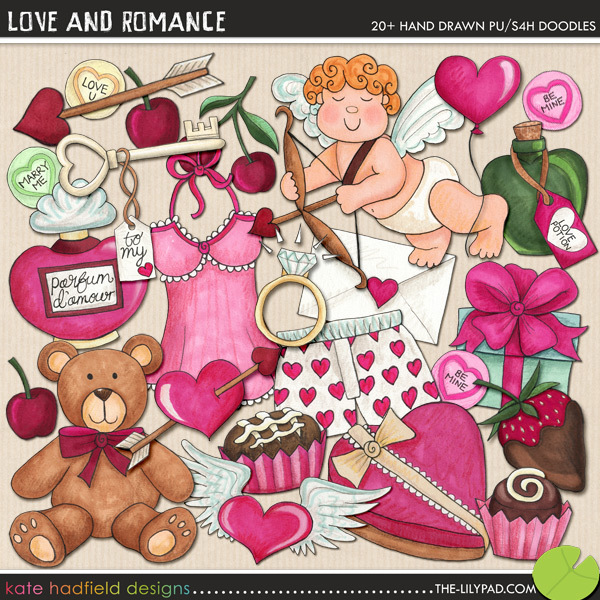 I absolutely adore the artist Kate Hadfield and her digital designs, so I asked her if I could create a Valentine paint can insert with her Love and Romance digital kit and then share the template with you on my blog. Well, I feel so special because she doesn't normally allow this sort of thing, but she said yes! She must have been feeling the love in her heart. I made two sizes of the same template. One is for the quart sized paint cans and the other is for the itty bitty cans that are just three inches tall. First click on the templates to get the best resolution, then save them to your computer. From there, upload them to your favorite photo center that prints 11" x 14" enlargements. I use Sam's Club Photo Center for my enlargements. 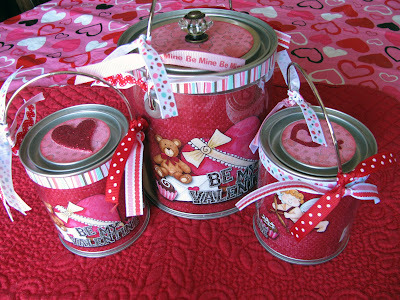 Each template will decorate two cans. 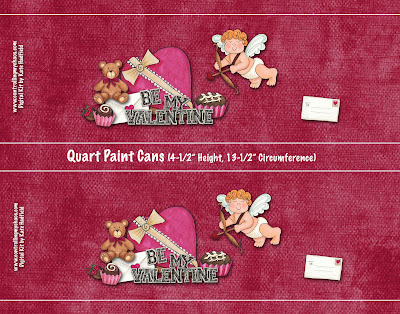 Once you get your templates, simply cut them out, roll them with the printed side facing out, and insert them inside the paint cans. Then gently flatten them against the paint can, starting at one end of the template and continuing to the other end. Don't bother adhering them to the cans. They stay pretty secure once you get them in. 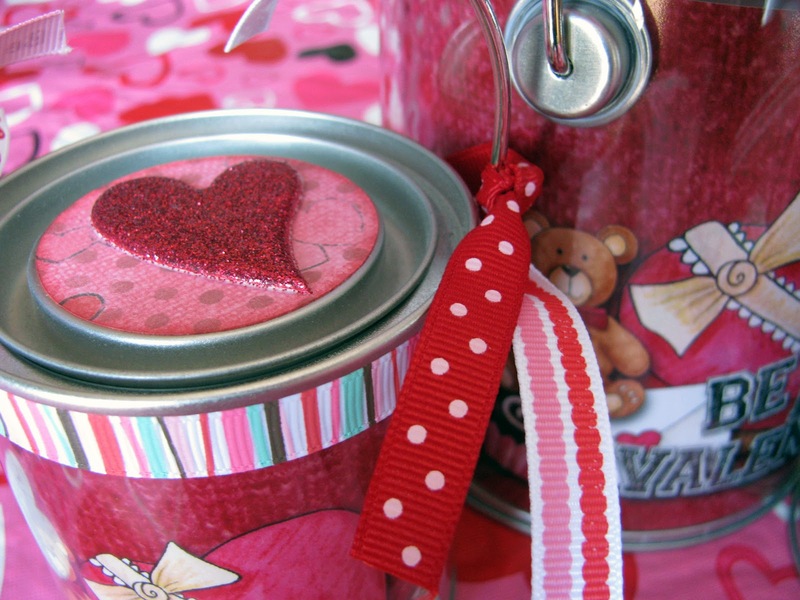 I cutified my cans even more by adhering some pretty ribbon to the outside of the paint can using double-sided tape and adhering a circle of scrapbook paper to the lid. Peanut Head drilled a hole in the lid of the larger can so I could screw a small knob onto it. It makes opening the larger paint can easier, and it looks super duper cute, don't you think? Oh yeah, don't forget to tie some pieces of ribbon to the handle. Like bacon, everything is better with ribbon. These cans are perfect for filling with chocolate for your sweetheart, a teacher, or a BFF. Or perhaps someone that you loathe and you just want to creep out. That's what I'm doing with mine. On second thought, I can't really think of anyone I loathe right now. Here are the templates. Enjoy! 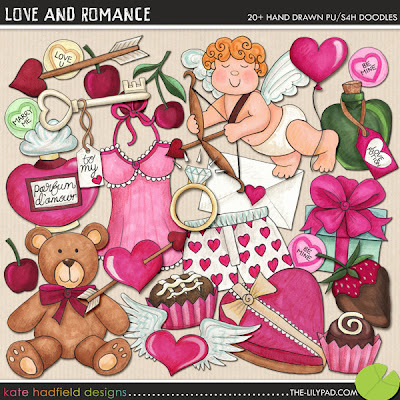 Oh yeah, and would you be a love and go visit Kate and send her some comment love for the super awesome digital kit? Thanks. You're the best! Have you no modesty, no maiden shame, no touch of bashfulness? you stuck up, half-witted, scruffy looking nerfherder! The comment above is funny! Love it, I must make one, even though I am a 23 year old with no children, but hey, its cool. Oh goodie. I got my first hater comment. Sling it, Maypole! Where do you get the paint cans? Are they at Hobby Lobby or Michael's? 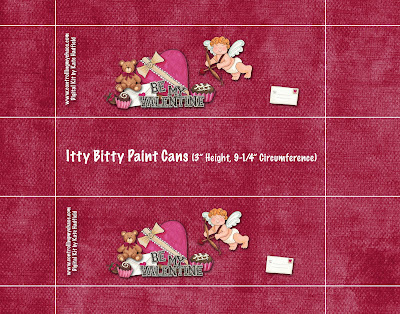 What size do of photo do you print for the itty bitty can? LUV these"!!! 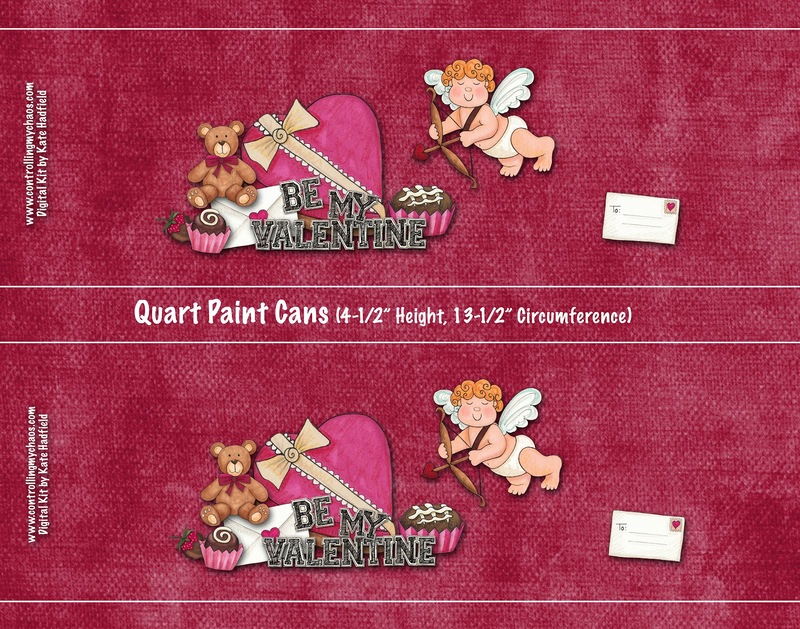 I buy my paint cans at Porter's Craft & Frame and both templates should be printed at the 11" x 14" size. WOW.....have just spent a few "Saturday morning in my jams with coffee" moments to peruse your blog and I'm exhausted! You truly must be a gift to your students....thanks for being there for them! We parents always appreciate teachers of your caliber. I am interested in Pinterest...can you only participate through Facebook? I am not on Facebook. Your help would be appreciated.